This Baloch boy living in Karachi has caught our eye! Hasnain Lehri recently fronted the HSY & Faraz Manan campaigns back to back and has been seen in Lahore mingling with the Fashion A listers. Who is he and where did he come from?? 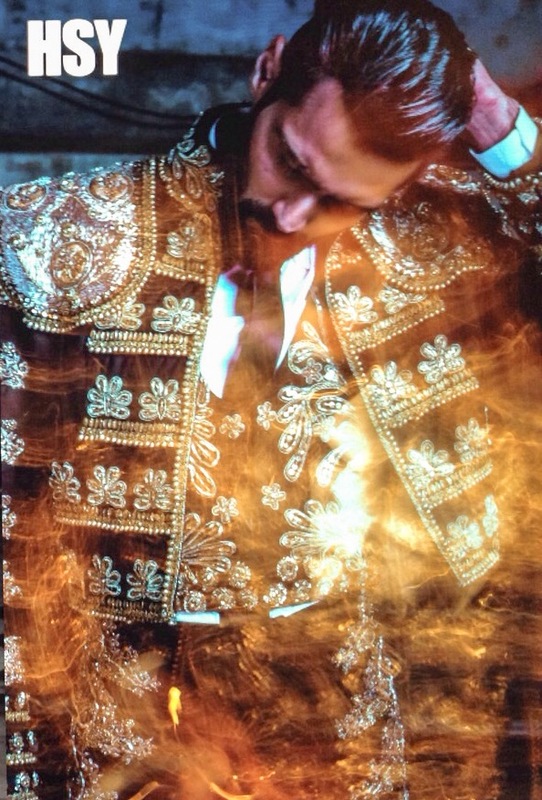 Well to start with, as mentioned he is from Balochistan but moved to Karachi and landed his first modelling gig while studying at college in London. Being the son of a politician, he faced the usual resistance at home from his father initially but ‘he saw this made me happy and never really stopped me’ says Hasnain. Aspiring to get into acting soon, Hasnain is currently looking at Art Schools in London again to formally train as an actor. With just two years of modelling under his belt, Hasnain got his big break with his first campaign in Pakistan for a mobile service company, since then he hasn’t looked back and walked most major shows and fronted campaigns for leading brands in an industry dominated by women. Today Hasnain works as a model and runs his construction business… With a ‘Best Male Model’ nomination at the upcoming Hum TV Awards, seems like he is the one to watch. 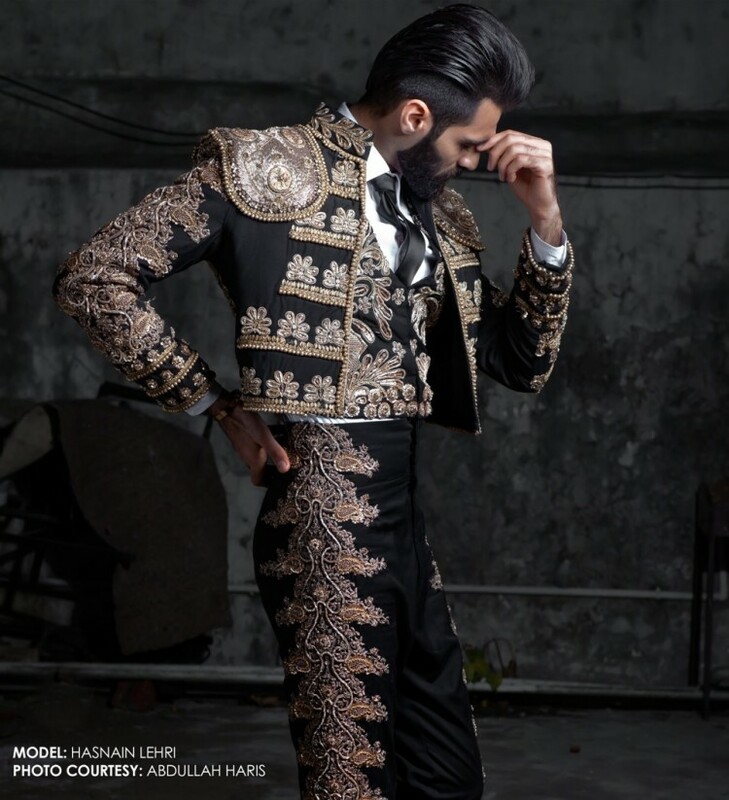 Title Image: Hasnain Lehri for HSY | Photography by Abdullah Haris. 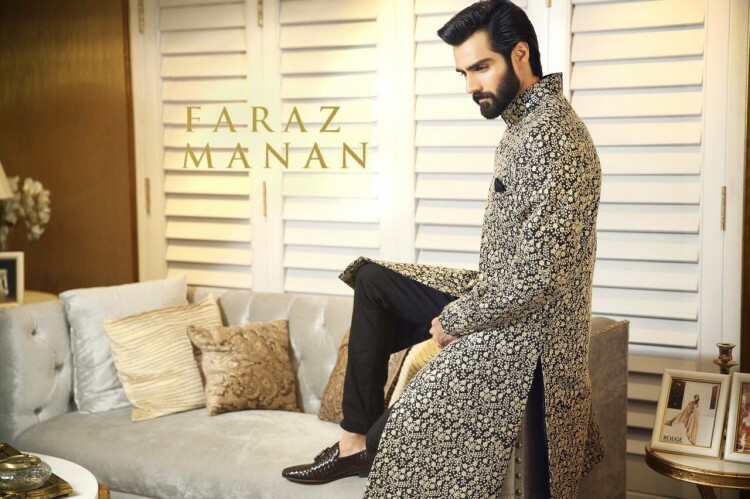 Image Credits: Hasnain Lehri for Faraz Manan by Azeem Sani & Hasnain Lehri for HSY by Abdullah Haris.